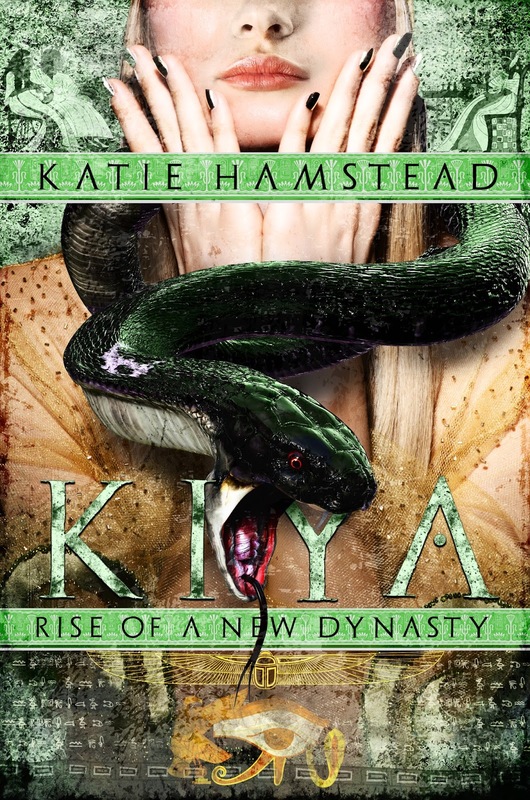 YA Bound Book Tours: Series Cover Reveal: KIYA Trilogy by Katie Hamstead! 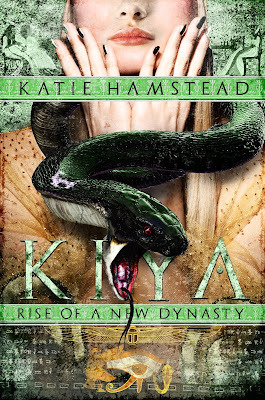 Series Cover Reveal: KIYA Trilogy by Katie Hamstead! Katie Hamstead's bestselling trilogy is getting a new look! Check out the new covers below! Nefertiti has forced Naomi to flee Amarna with Malachi and the three children. But even under the protection of Naomi's family in Thebes, Nefertiti still hunts her and Tut. Nefertiti sends assassins to kill them, and while Naomi fights to protect the children, Malachi fights to keep her safe. 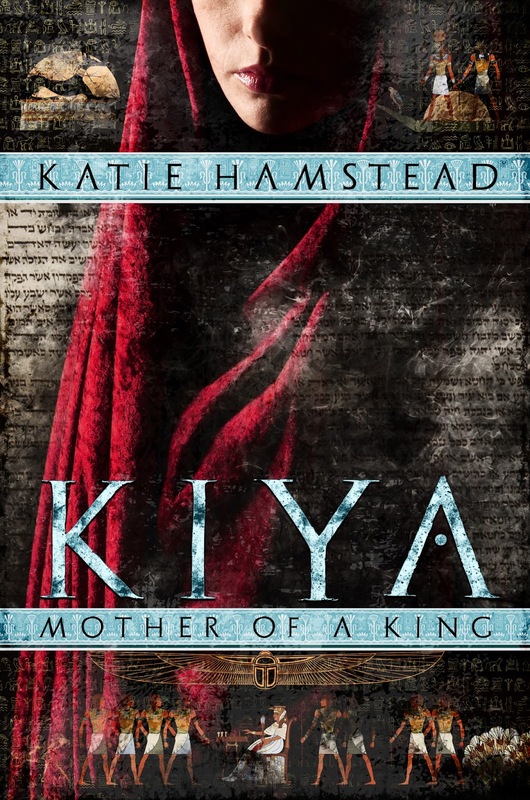 With three children in tow, one of which isn't her own, she is labeled the harlot outcast wife of the pharaoh and is shunned. She isn't safe among her own people, and flees from being stoned to death. 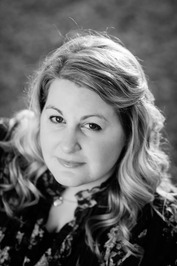 Although her family protects her, she must find a way to survive. While Naomi struggles to keep herself and Tut alive, old adversaries return as Smenkhkare takes advantage of Akhenaten's ailing health. 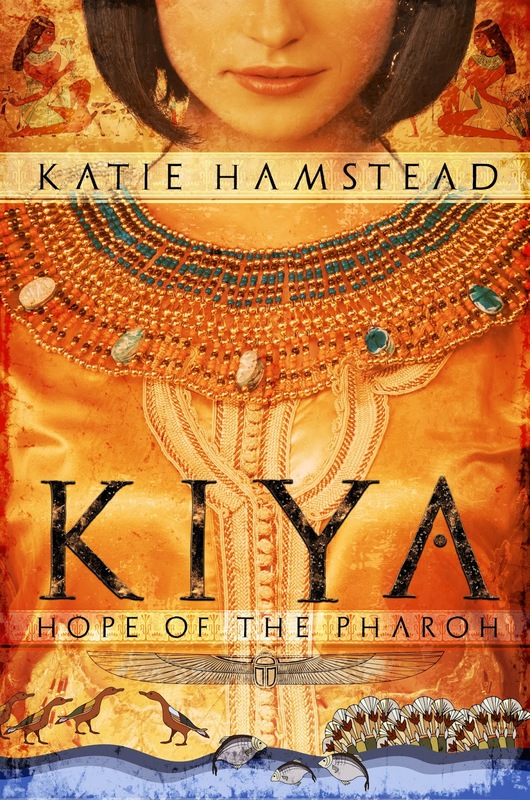 Naomi must rely on Horemheb's promise to protect Tut's birthright, but her feelings for Malachi could cause more problems with Horemheb than she expects. The Author has signed copies of the original covers on sale! Check that out HERE!